HORI has another new accessory lined up for Switch. 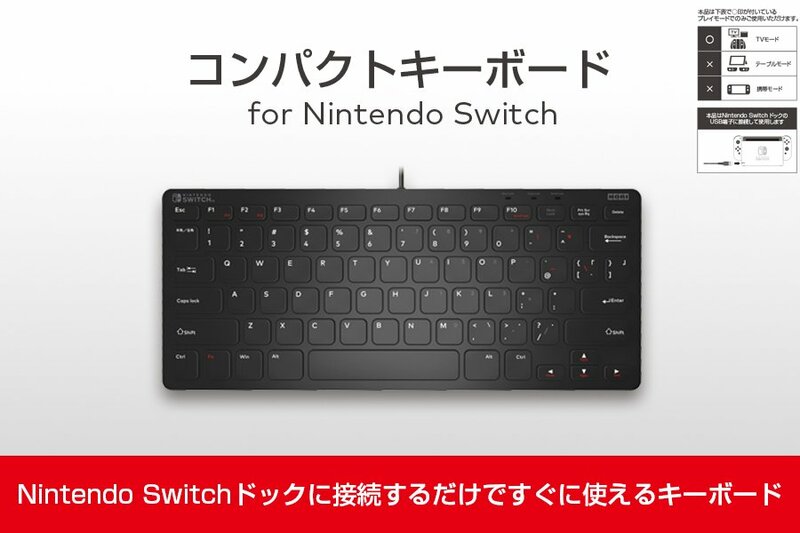 Today, the company announced an official keyboard set for release in Japan in September. View some photos below.